3683 5th Ave, San Diego. 3139 University Ave., San Diego. 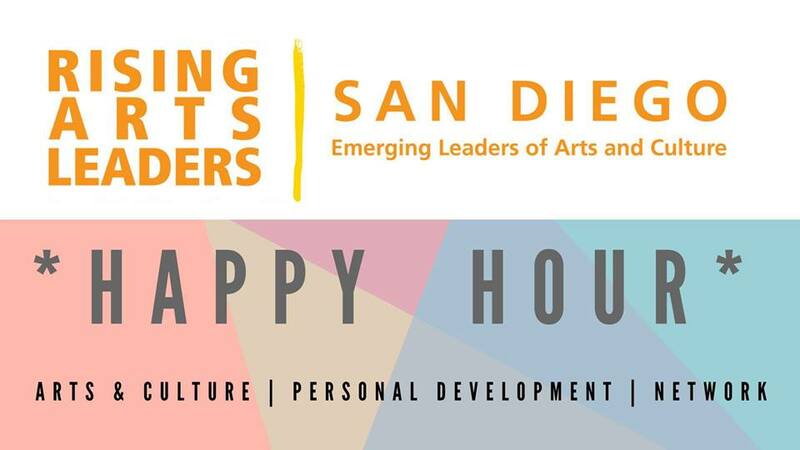 Join Rising Arts Leaders of San Diego for our March Happy Hour Event atThe Brew Project! 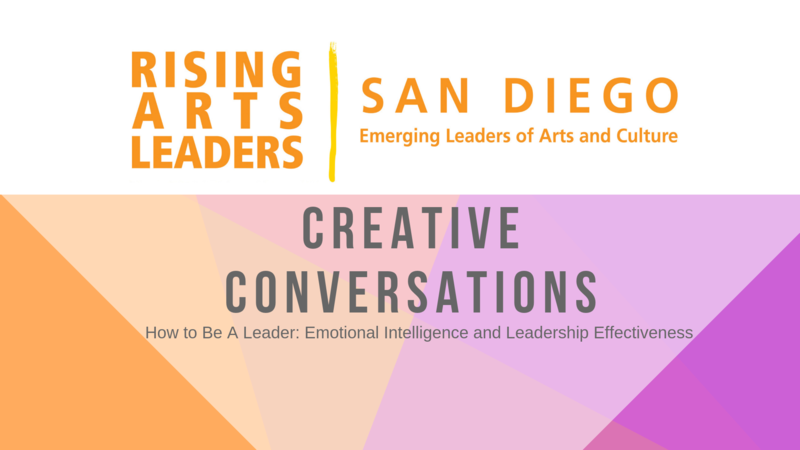 Guest of Honor: KATHY DIAMANT Come mix, mingle, and get to know your fellow arts professionals! 2750 Dewey Rd, San Diego. 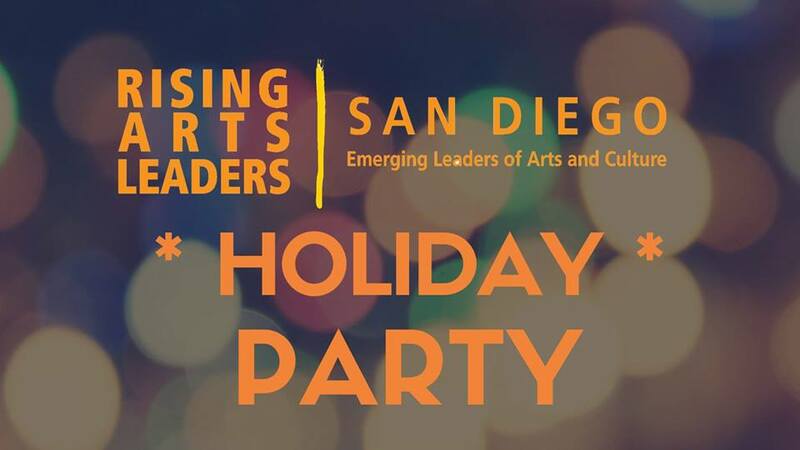 1827 Fifth Ave, San Diego. 330 Park Blvd, San Diego. 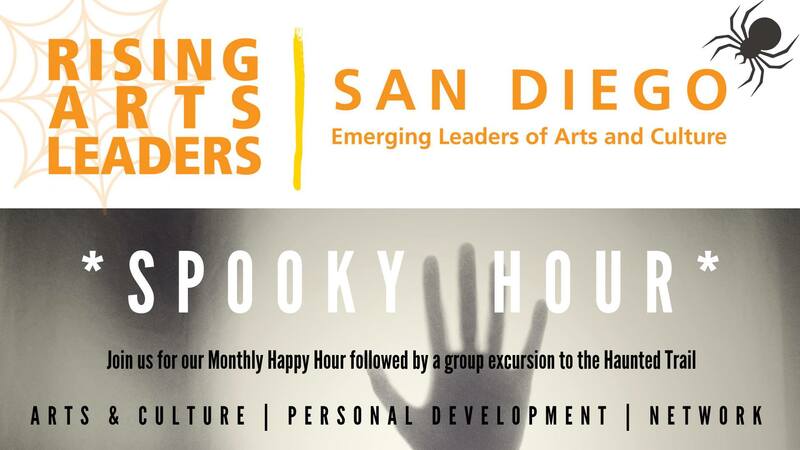 1450 El Prado, San Diego. 1245 Seventh Avenue, San Diego. 3725 Greenwood St., San Diego.